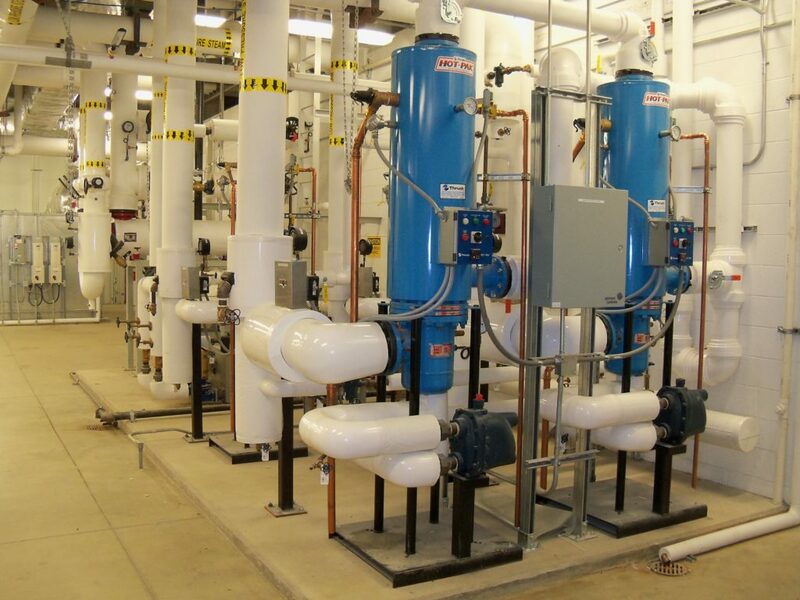 John E. Green Company (JEG) is a national leader in the fabrication and installation of plumbing, HVAC, process piping and fire protection systems. JEG also specializes in design build solutions and 24/7 emergency service. JEG prides itself in being one of the country’s mechanical contractors with ISO 9001 & ISO 14001 certifications. JEG typically employs over 600 team members, including 500-900 skilled tradespeople. JEG works as a union contractor throughout the country, and maintains offices in Michigan and Tennessee. JEG is recognized by Engineering News Record as one of the largest specialty contractors in the United States.